Google is always stirring things up when it comes to web design. 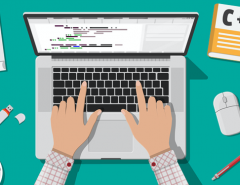 Most website owners and online business owners know that one of the biggest challenges to your website is to keep up with the Google algorithm changes. These changes come along at least once per year and sometimes more often. This upsets web owners sometimes because they are afraid they will not be able to keep up with the changes or that they will be penalized for the changes. But, if you study the changes and think about what they are about, you will realize that they are not as bad as you seem. Google tries to focus on the searcher more than the website owner, to make things more transparent and more relevant for the user. Okay, so what about the changes that rolled out on January 10th? 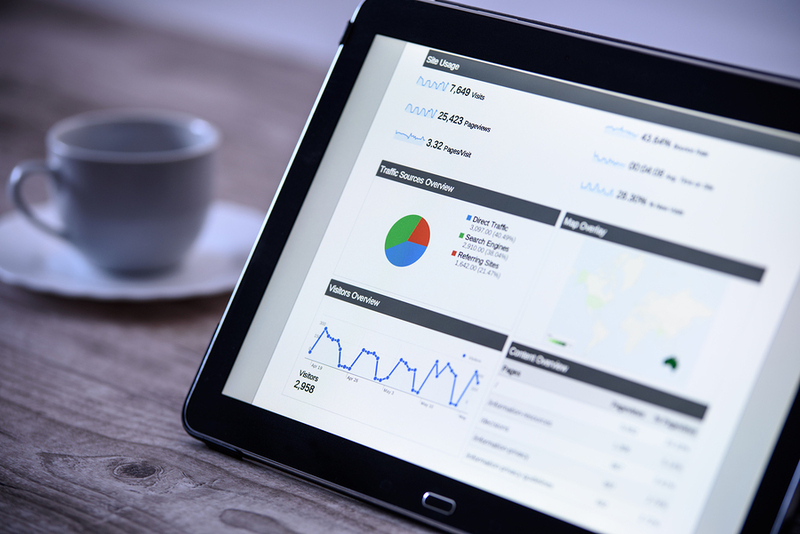 How will it affect your website standing or rankings? Those are the questions of the hour and just understanding what they involved is most of the battle. In this post, we will outline what the changes include and how you can better prepare for them so that you don’t get penalized by Google. First of all, the good news is that there are not many major changes when it comes to the new rollout. The mobile-friendliness issue leads the way regarding the updates first and foremost. But there is one important caveat involving the mobile-friendliness factor. 1. No More Pop-ups!– We will start with this one since it’s the most drastic. We said that there are not many major changes. However, this one is pretty major when it comes to handling your mobile platforms. 2. 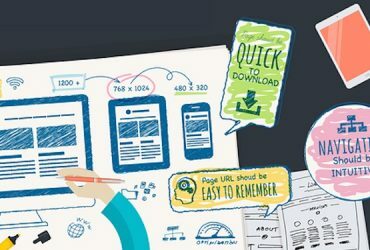 High-quality content (again)– Google has established the importance of creating only the best quality content of all kinds and this will continue into the foreseeable future as more websites are created. 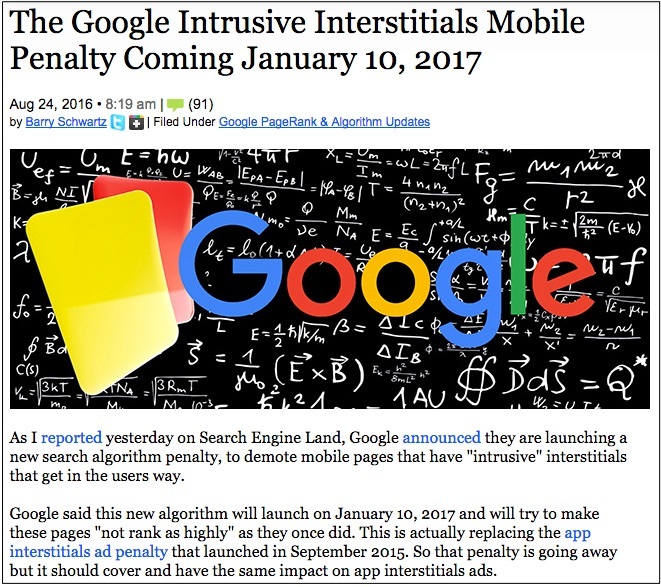 The latest updates by Google have openly criticized the interstitial ads that pop up for mobile users harshly, and Google has proclaimed that it is giving sites around 60 days to take them down before receiving a penalty and possible loss of ranking. This may not affect many website owners. But if you are a business that relies on the ad revenue from such ads for your business revenue, you may be greatly put out by this. They may feel that Google is picking on them unfairly. But the changes are mostly in line with their already implemented standards of mobile-friendliness. Consider it from the user’s perspective. They come to a site on their mobile device. They download an app or are browsing a website via their mobile phone or iPad. Then, all of a sudden up comes a mobile ad. They try to get rid of the ad, but it comes, back again! Finally, they find they have to completely exit the app completely to avoid the invasive ad. This is frustrating, to say the least. 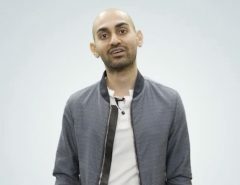 The recent change to recommend taking down interstitial mobile ads is largely in response to mobile users’ complaints about these ads from various locations on the web. Pop-ups have become a way for advertisers and web owners to get their ad in front of more people while they are browsing on mobile devices. But this type of ad follows the idea of the pushy “in your face” sales techniques that have gotten to be so evasive to the user. Pushy sales tactics are out, and soft selling tactics are “in.” This is the same advertising psychology that is pushing the idea of blog articles that are informational without being sales-oriented. People are desensitized to hearing or seeing ads that are obvious tricks to get them to buy, and they are, wise to it. That, along with Google’s continual devotion to making the user’s experience as good as possible, have been the impetus for these latest changes. Showing a popup that covers the main content– One of the most annoying aspects of interstitial ads is that they sometimes cover the content, forcing the viewer to see the ad, even when they have no interest in it. These popups can come up without warning and can even sometimes crash the app or mobile website. This causes a significant disadvantage for the user who is only trying to browse a site and may make them leave the page faster. Displaying standalone popups that the user must exit out of– One of the worst things you can do is to include ads that make the user have to exit out of the ad to continue seeing their content. This is another “in your face” type of advertising that Google is penalizing from this day on. Using a layout that hides the original content below– Another way that popups are displayed is to put the ad at the top with the content underneath. Again, this is an attempt to hide the content that people want to see and show the ad primarily. This is considered bad UX and creates a negative user experience. Google has always focused on creating the best positive user experience for the user while trying to remain relevant to what users are searching for. 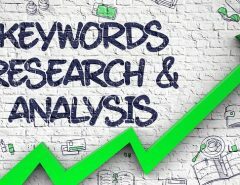 So, as a business site owner, you’ll want to start thinking like the searcher, not the web site owner and see how you can match up the searcher’s wishes with what you are offering. This is true of products and services, as well as how you promote your brand. And, in the long run, you may save more customers than you lose in ad revenue. The other update that Google rolled out on January 10, 2017, involved high-quality content. 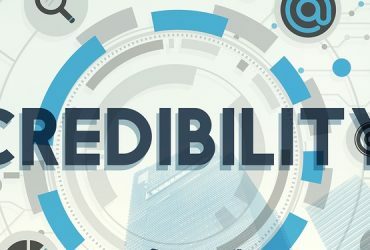 This is no surprise either, as they stated that both mobile-friendliness and high-quality content are two of the most important aspects of a website’s integrity and reputation with customers. As the old saying goes, “It is what it is.” Google wants sites to succeed, but they tend to look at things from the visitor’s perspective. 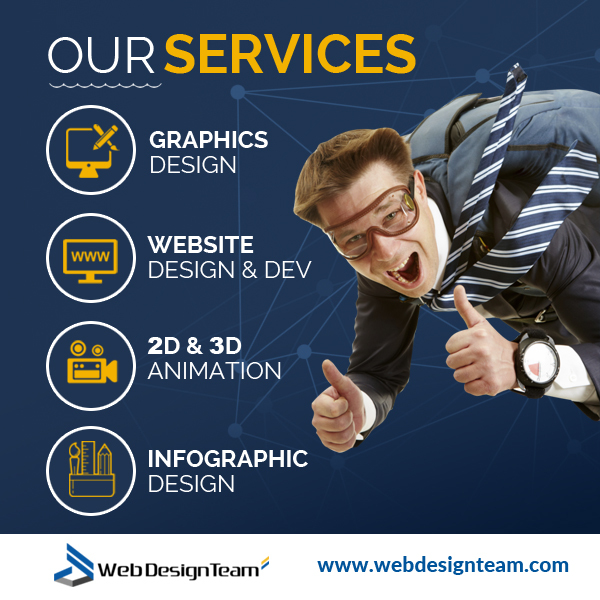 They want to provide the most positive user experience that they can when it comes to mobile sites. So it is the smart business owner who prepares for this and tries to comply. Google has stated that pages that do not comply with these new standards will see their page drop in rankings and they may suffer other penalties, as well. For website owners who have been using such ads to create revenue, you should start now to replace this income with something else. Get creative and think about how you could charge vendors for placing ads on your page or create a subscription service that can take the place of mobile popup ads. 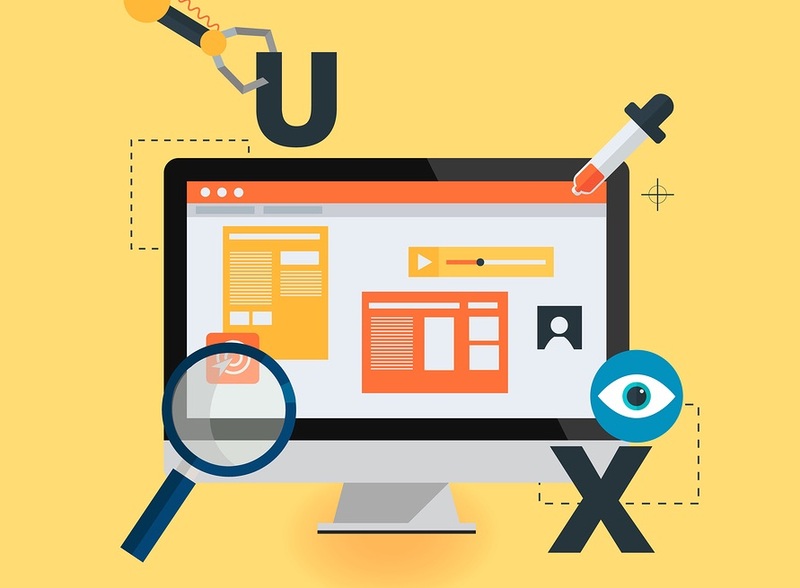 When it comes to your website, you should always think about it from your customer’s view. This is not just about the Google updates. It’s about your business relationships with your customers, as well. Remembering that it’s not about you but focusing on the customer will help keep things in perspective when it comes to making your website all that it can be. 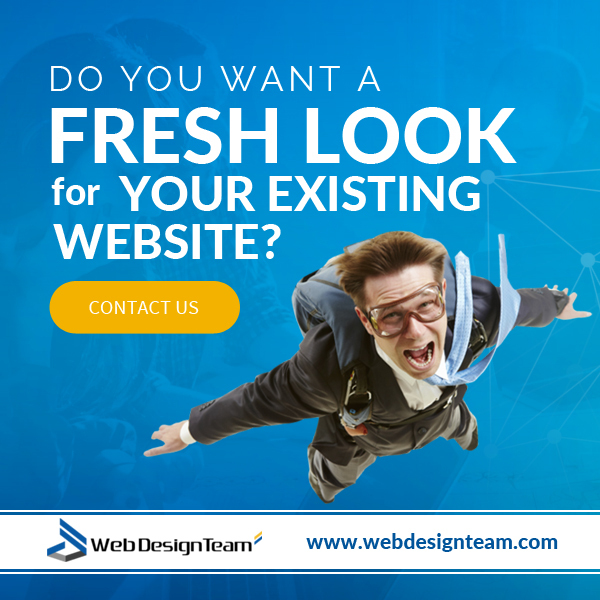 If you need professional site design or advice on how to make sure your site is mobile-friendly and in compliance with these latest changes, see us at webdesignteam.com.